Nestled down a country lane, Coghurst Hall will give you the sense of tranquillity and exclusivity as soon as you enter the park. 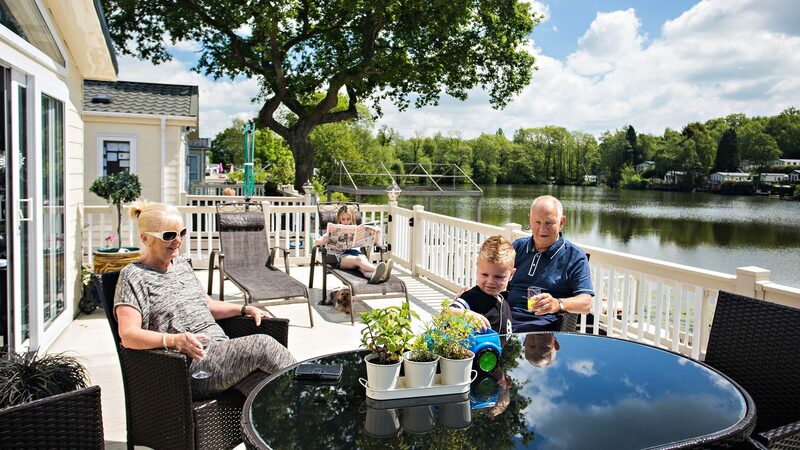 A truly beautiful and unique setting for your country holiday home along the south coast. 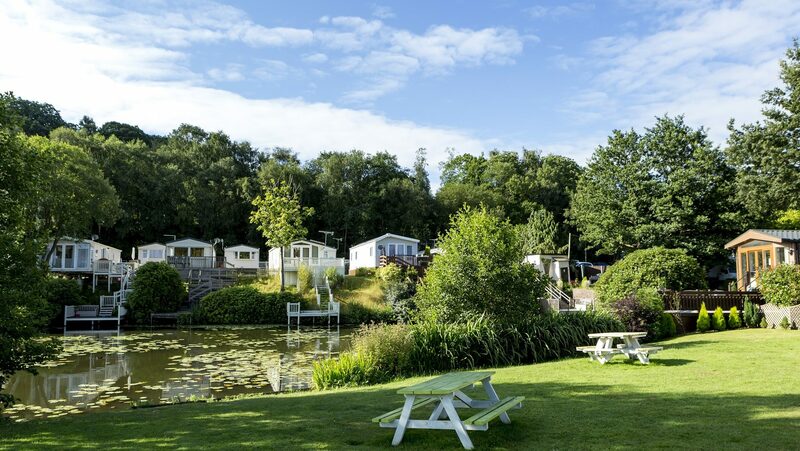 Coghurst Hall enjoys a spectacular countryside location, with the focal point of the park being its impressive lake which is well stocked with a variety of freshwater fish (including some monster carp!). 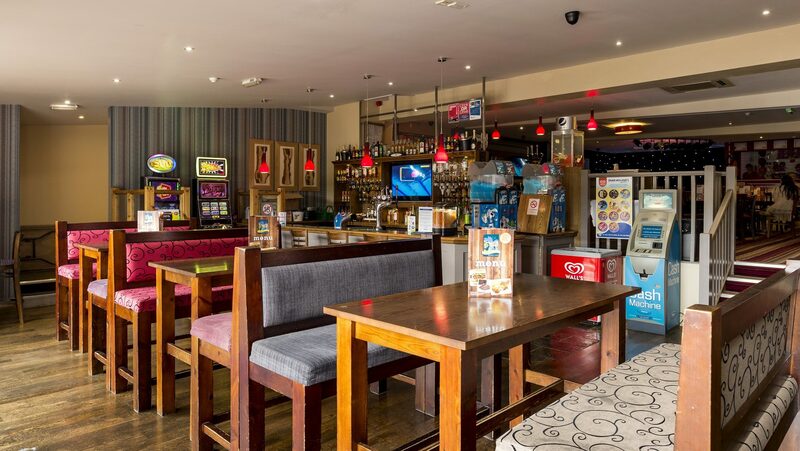 Enjoy unique facilities at Coghurst Hall Holiday Park including a manor house that’s been refurbished into a family-friendly clubhouse and restaurant area, along with amusements and arcades to keep the grandchildren entertained, and a small shop for those extra little supplies. The indoor heated swimming pool could give you the impression you’re swimming through underground caves with its unusual surroundings, or choose to relax and observe from the sides with your favourite book and put your feet up. Of an evening, enjoy the entertainment displayed by the park’s friendly entertainment team, including bingo, live shows, games and quizzes. If you fancy exploring the local area, there is plenty to be discovered. A short ten minute drive will take you into the historic seaside town of Hastings, full of restaurants, traditional arcades, a shopping centre with convenient parking, museums, art galleries and much more! The Old Town is packed with quirky bars, restaurants and quaint shops selling one-of-a-kind items. Venture a little further and you’ll find Rye, filled with cobbled lanes, half-timbered houses, lots of pleasant eateries and unique shops, you simply have to visit. 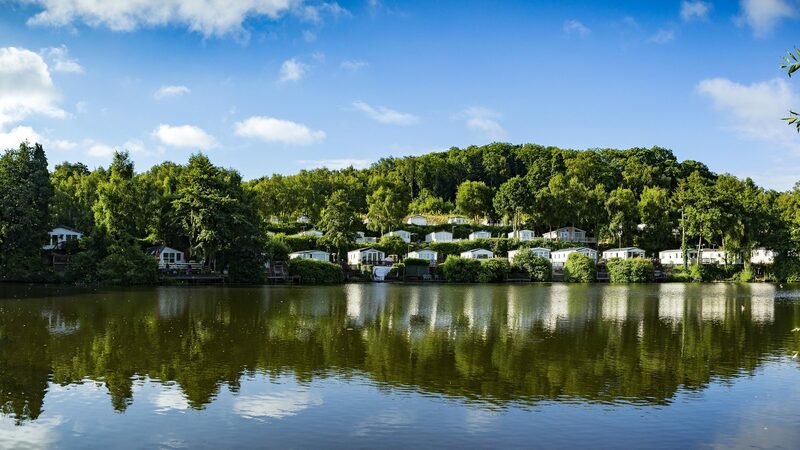 With a range of static caravans and lodges for every budget your Sussex holiday home could cost less than you might imagine. And with an 11.5 month season you can enjoy holidays or longer stays for almost all of the year! Come and visit us at Coghurst Hall to find out more. A warm welcome awaits!